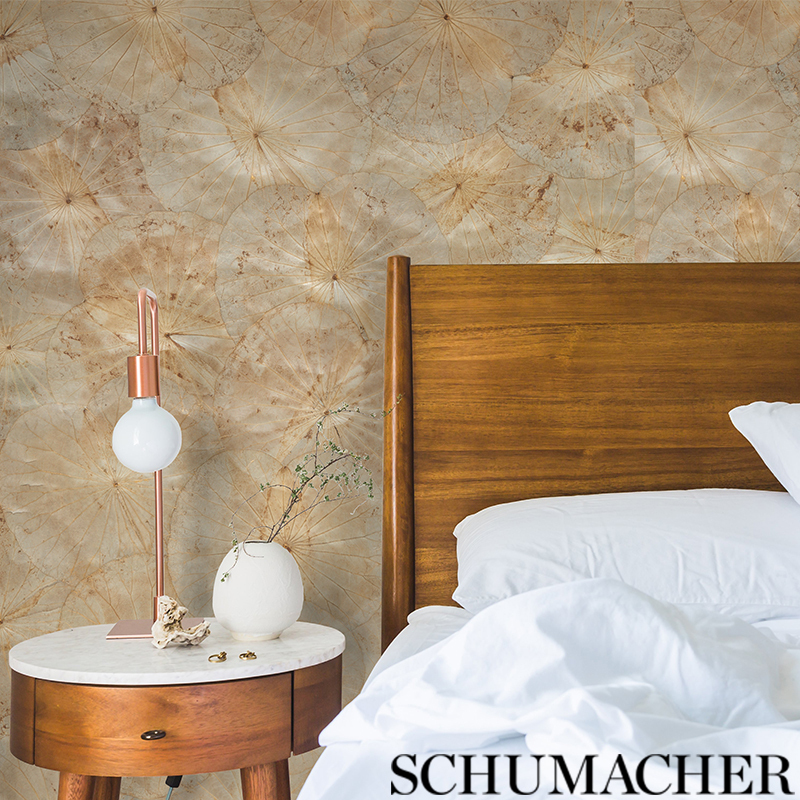 Schumacher Wallpaper‘s newest collection Modern Glamour II truly captures the essence of fine tuned style for the present era. 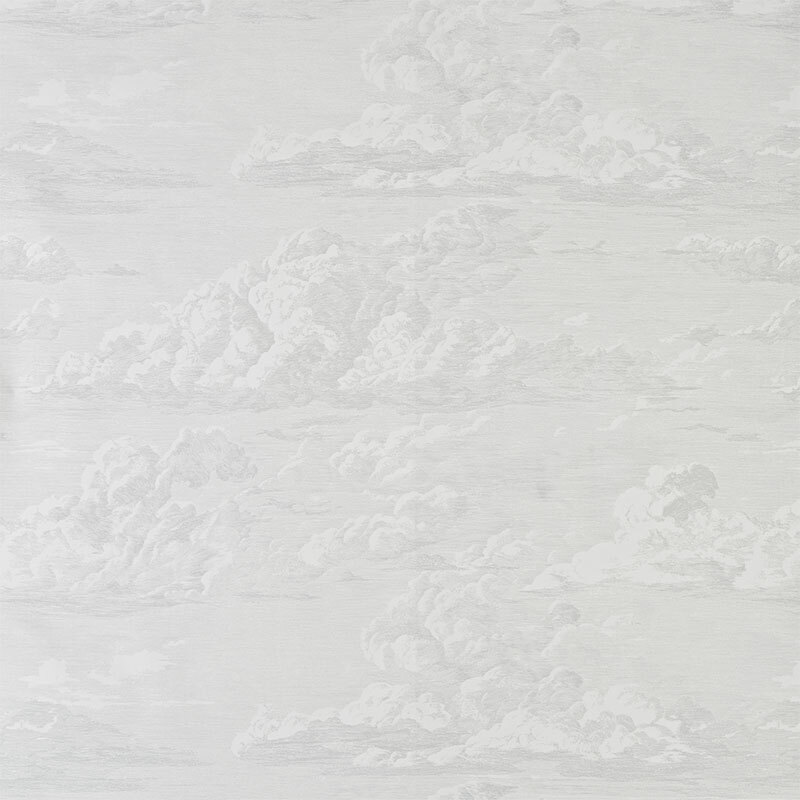 This wall covering collection consists of wide width screen prints, and hand-crafted textured tiles and papers to give any space a real touch of glamour. 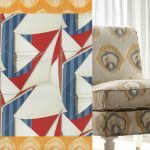 We’re going to be covering all the patterns in this collection, if you’re interested in any of them simply click the color-way for more information or to get an order started. 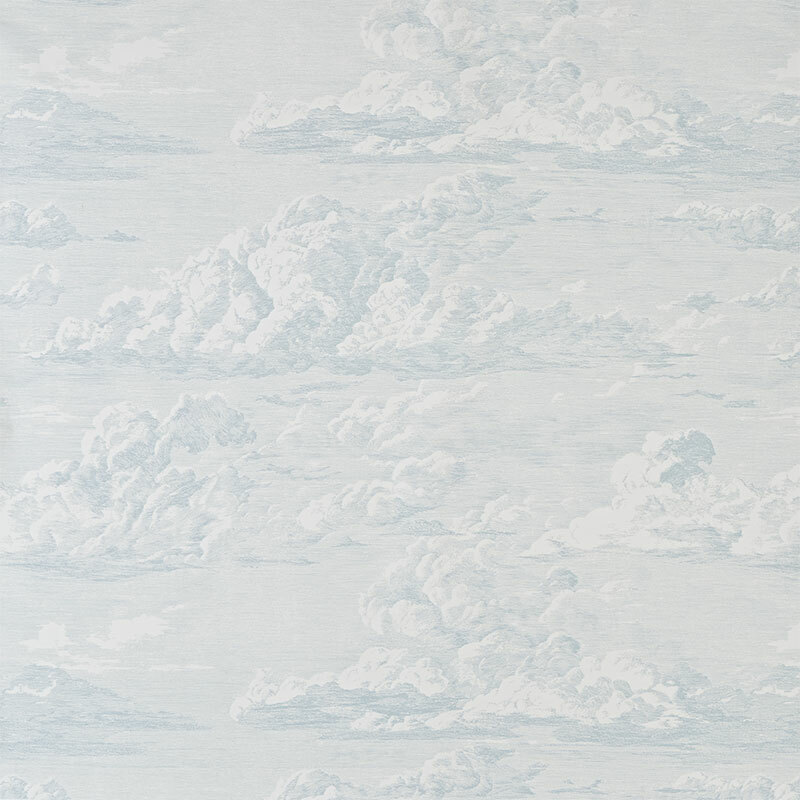 Cloud Toile is a wide width screen print of gorgeous rolling clouds softly painted on the horizon. 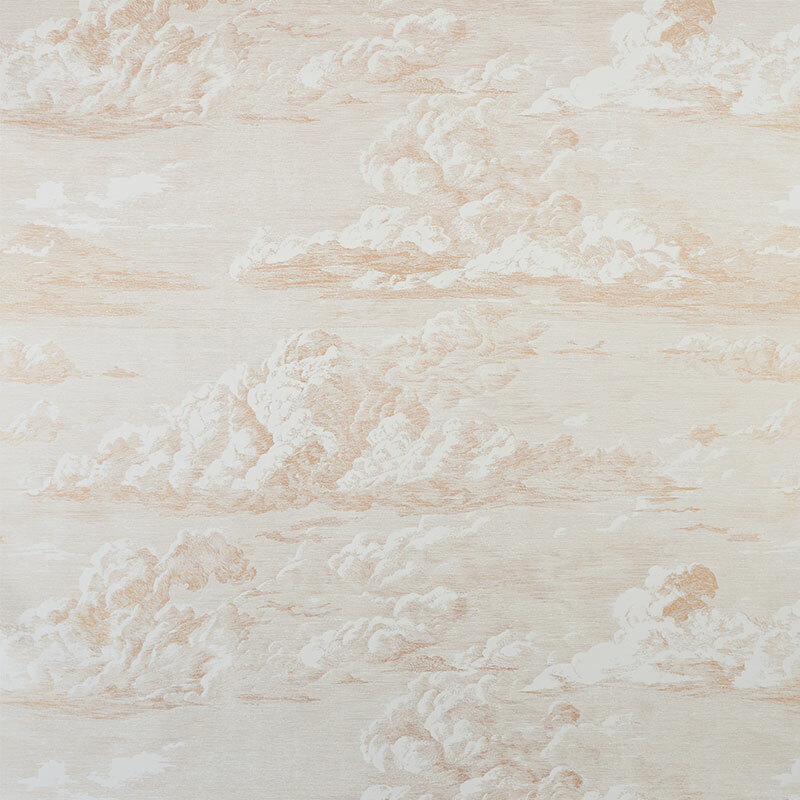 The print is soft spoken but powerful with its dream like imagery of delicately painted clouds. 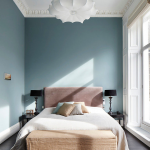 The colorways range from warm, cool, to neutral. 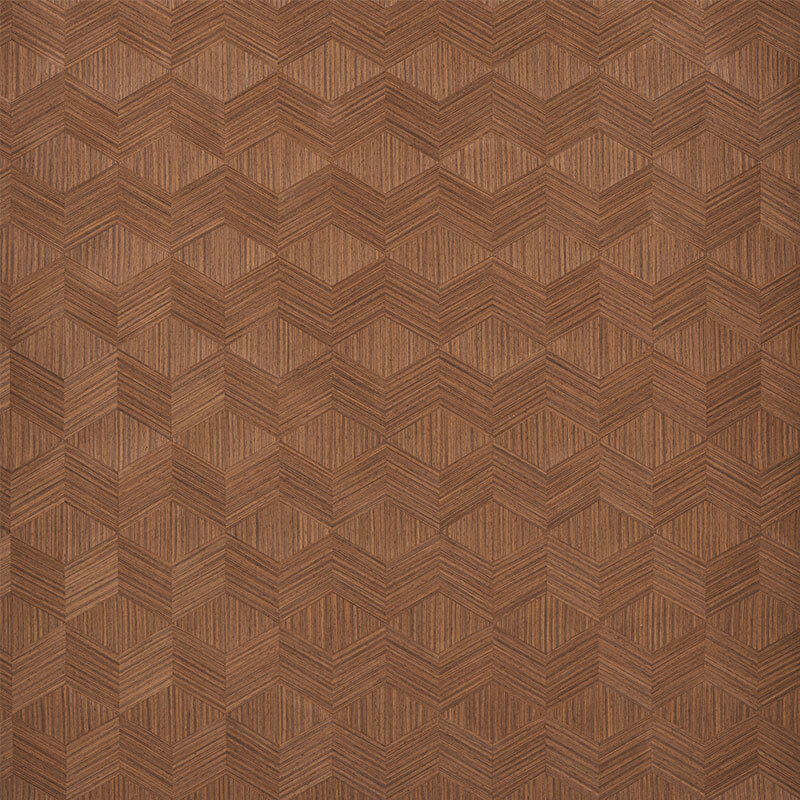 Authentic wood veneer is cut by hand, and arranged to create this detailed and sophisticated chevron. 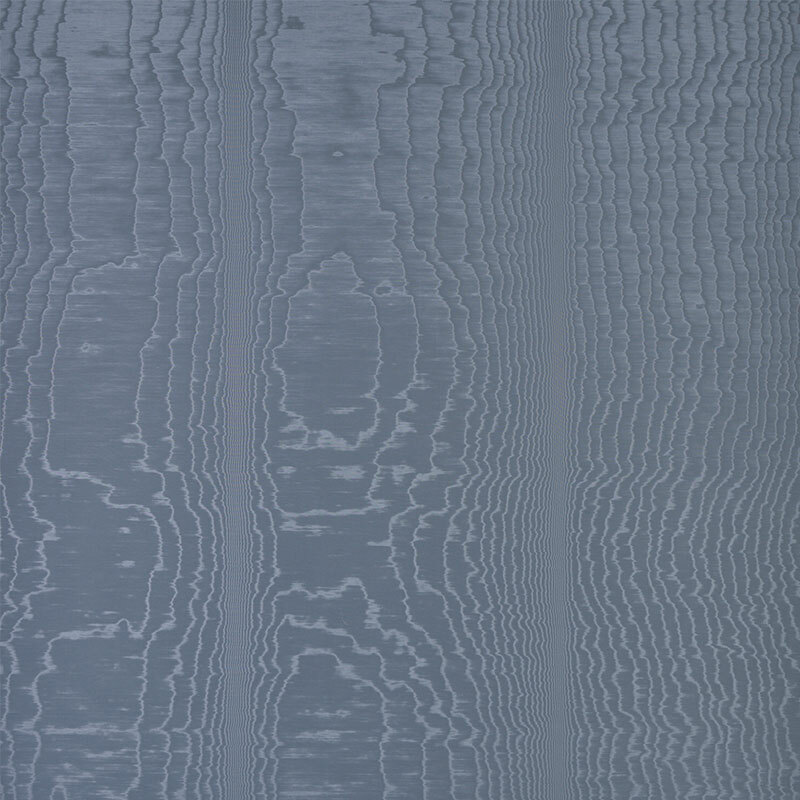 Each piece of this pattern has its own unique grain, creating exemplary textural detail and depth. 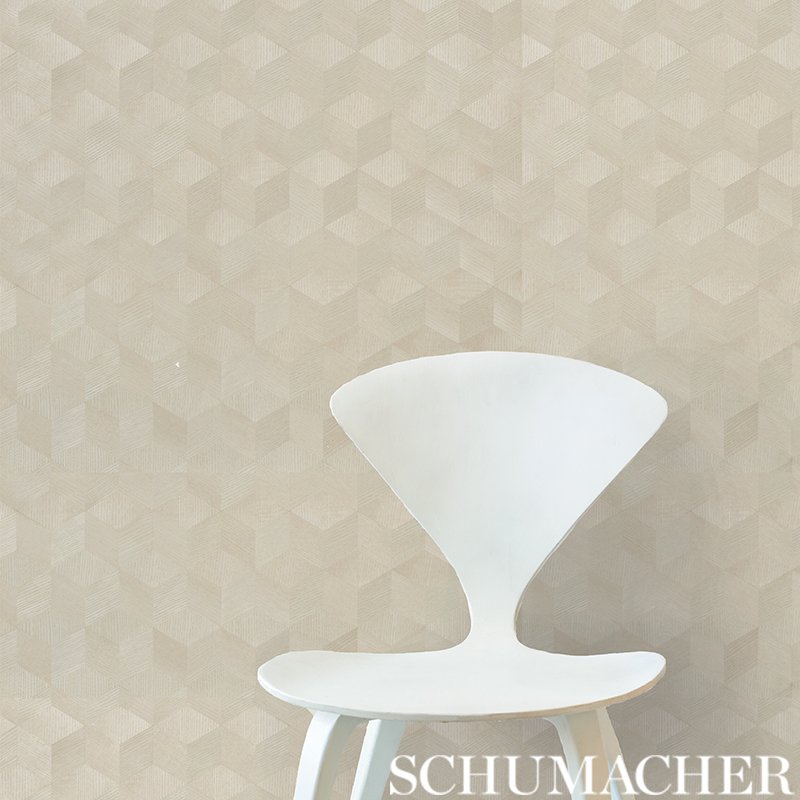 If you’re seeking a complex geometric wallcovering with lasting allure, the Chevron Inlay is a perfect choice. 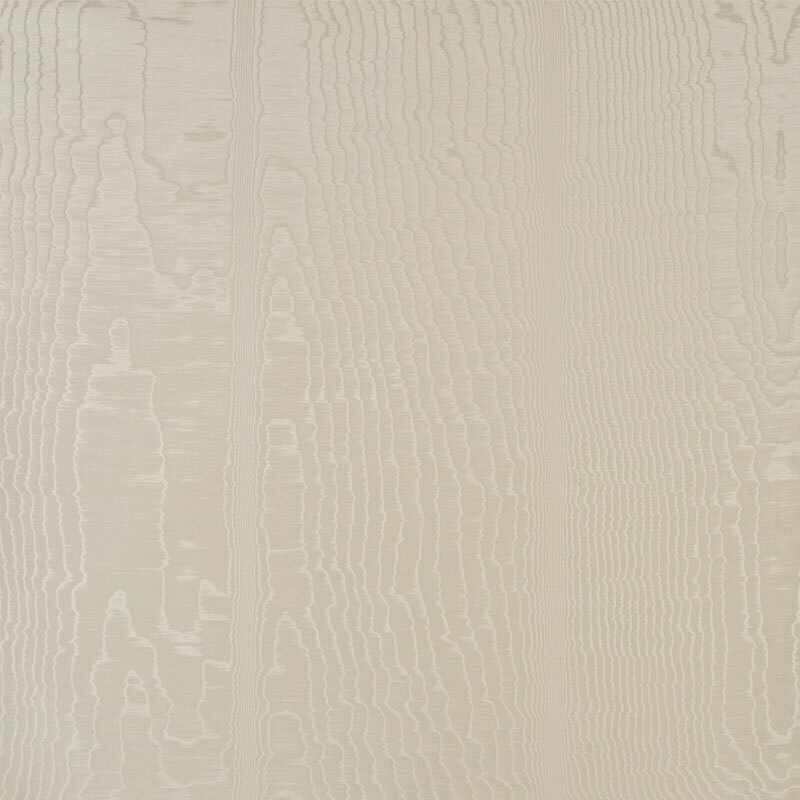 Color ways range from pearlescent, stone cold, to a natural warm walnut. 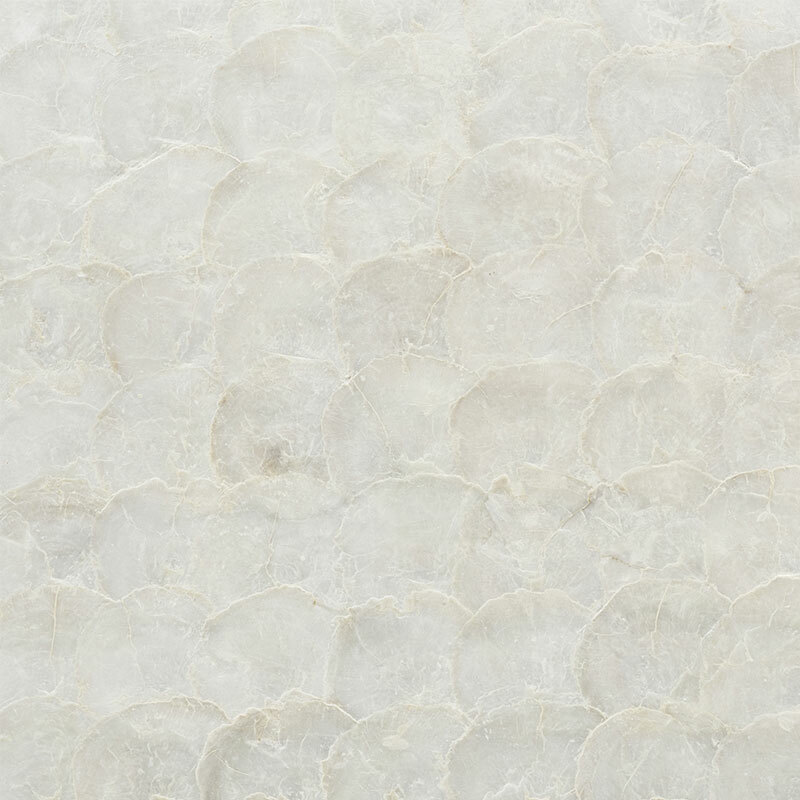 This special fish scale pattern is made out of genuine mother of pearl delicately layered to perfection. 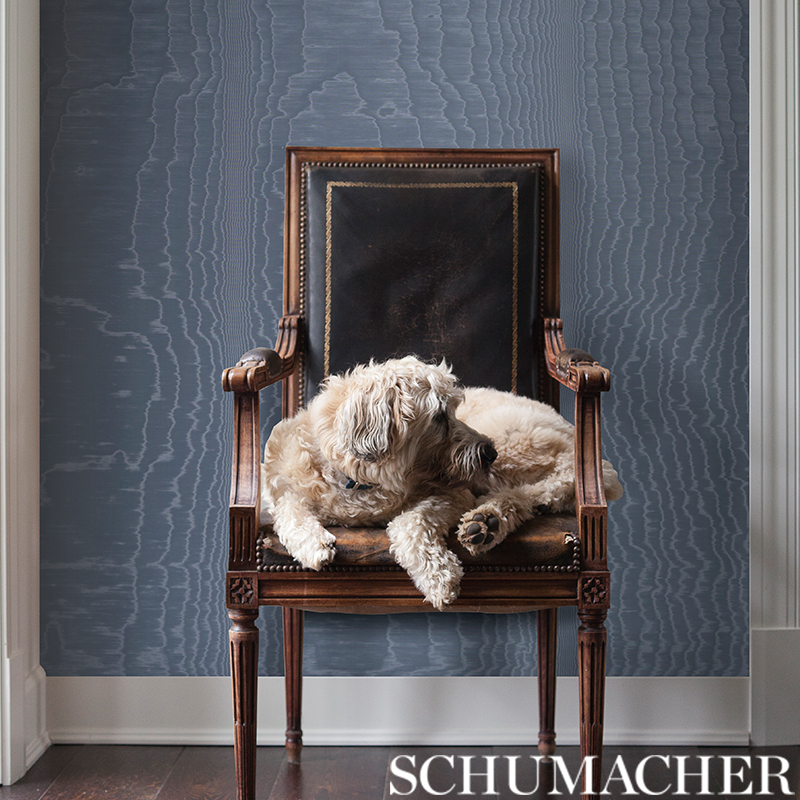 Schumacher Wallpaper’s Abalone brings new sophistication and style with a coastal vibe. 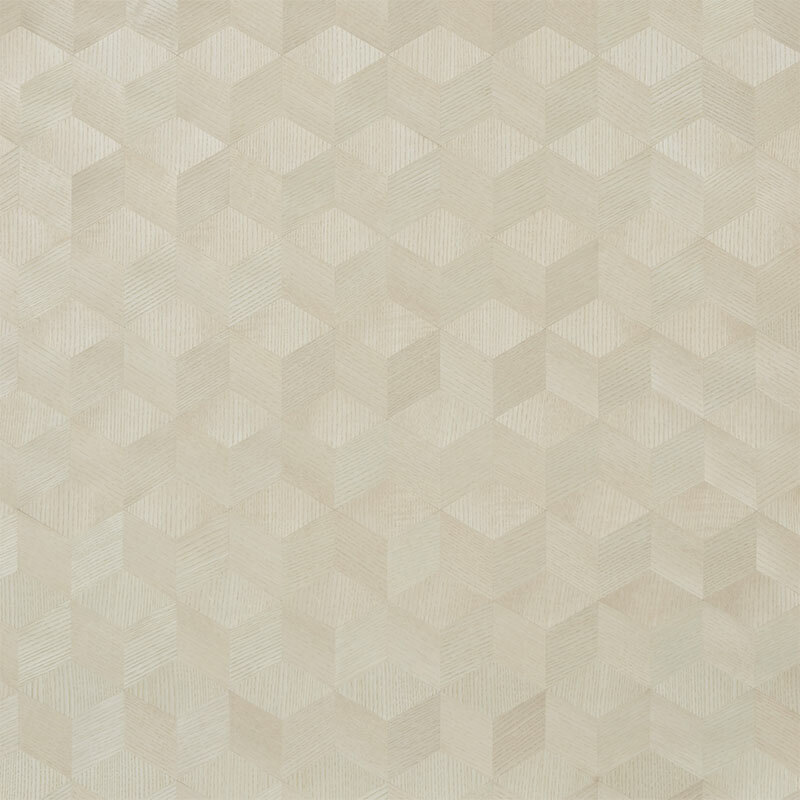 This particular pattern comes in sixteen inch square tiles that can be arranged and oriented in different ways to create your very own custom and tailored look that fits your space. 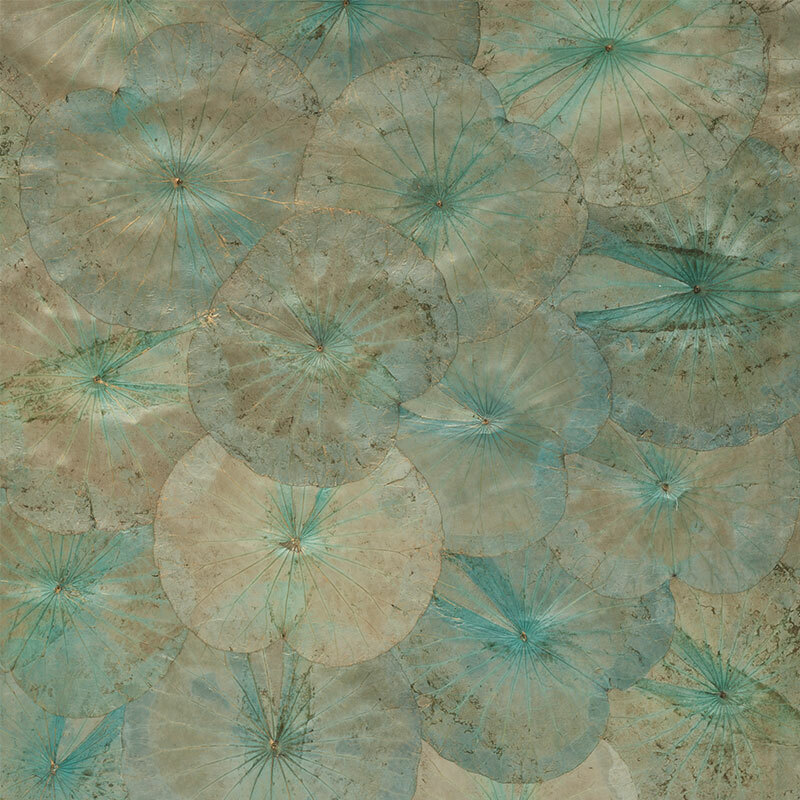 Lotus Shimmer by Schumacher Wallpaper is created with real lotus leaves. 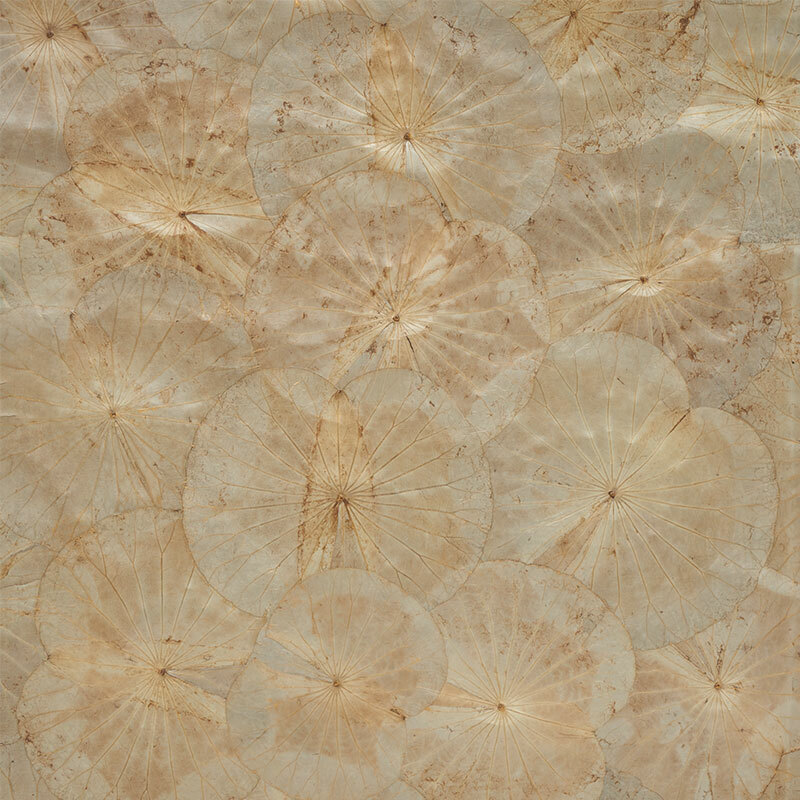 Each leaf is hand-painted and arranged together to create the unique pattern. The leaves are lacquered for perseverance and tipped with gold making this extraordinary design truly stand out. 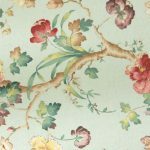 If you are seeking a luxurious pattern that makes a statement, this hand-crafted wallcovering is guaranteed to leave a lasting impression. 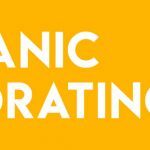 Color ways include a warm golden, and an emerald tinted cerulean. 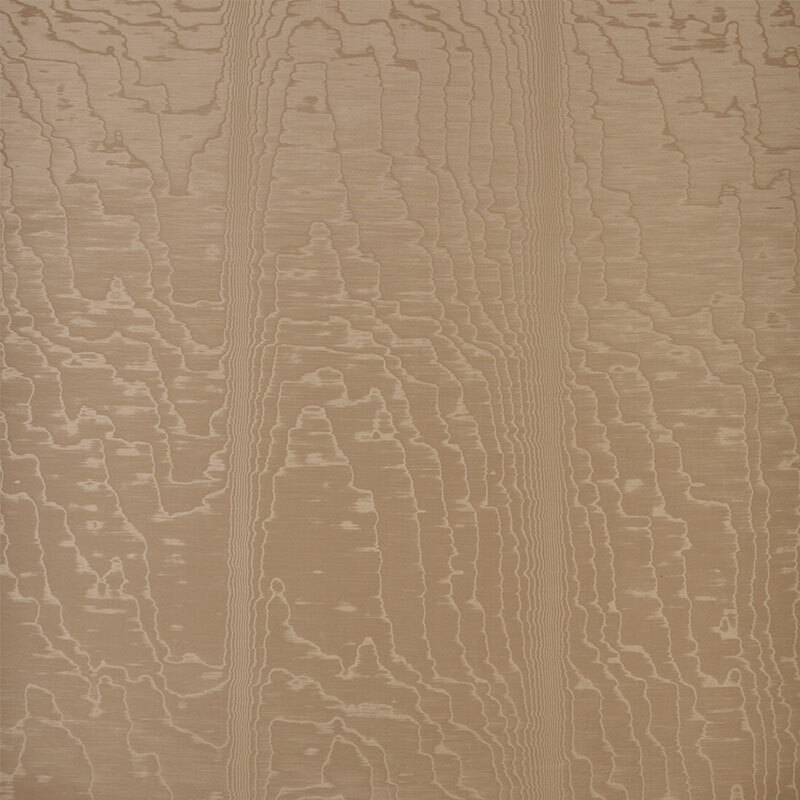 The Moire Wallcovering is an extra wide paper backed silk fabric subjected to heat and pressure rollers to give it a rippled, water-like effect. 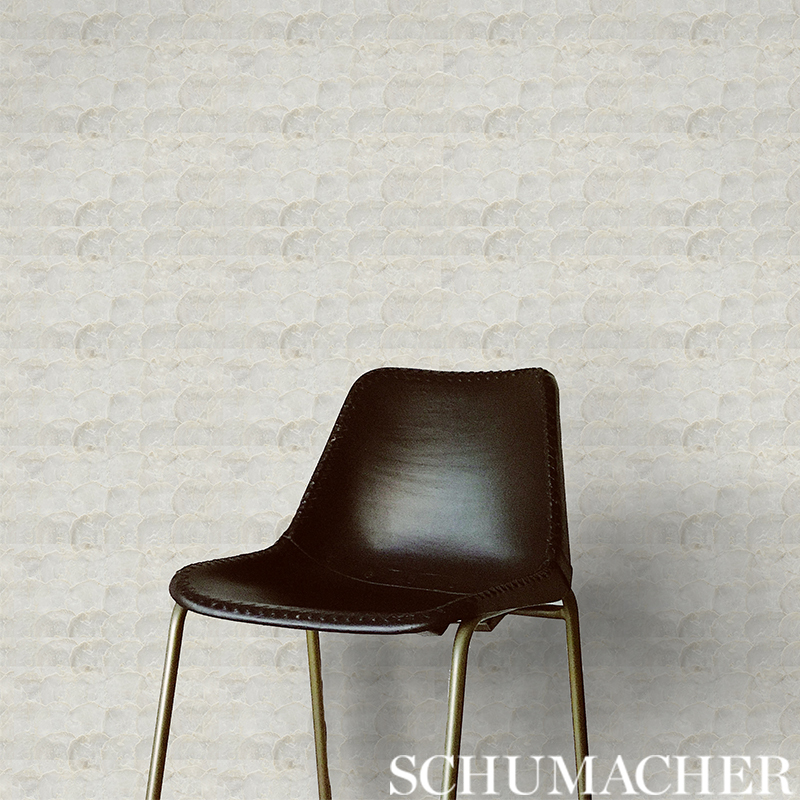 The irregular appearance and delicate weave of the moire creates a luxurious and lustrous effect. 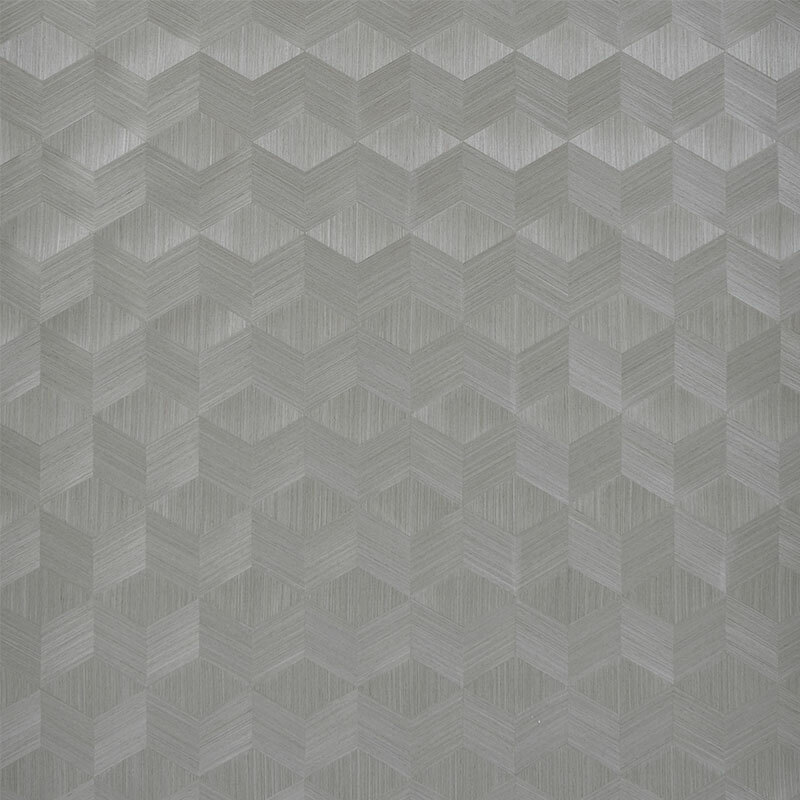 This paper easily adds sophistication and elegance to any space with an extraordinary texture. 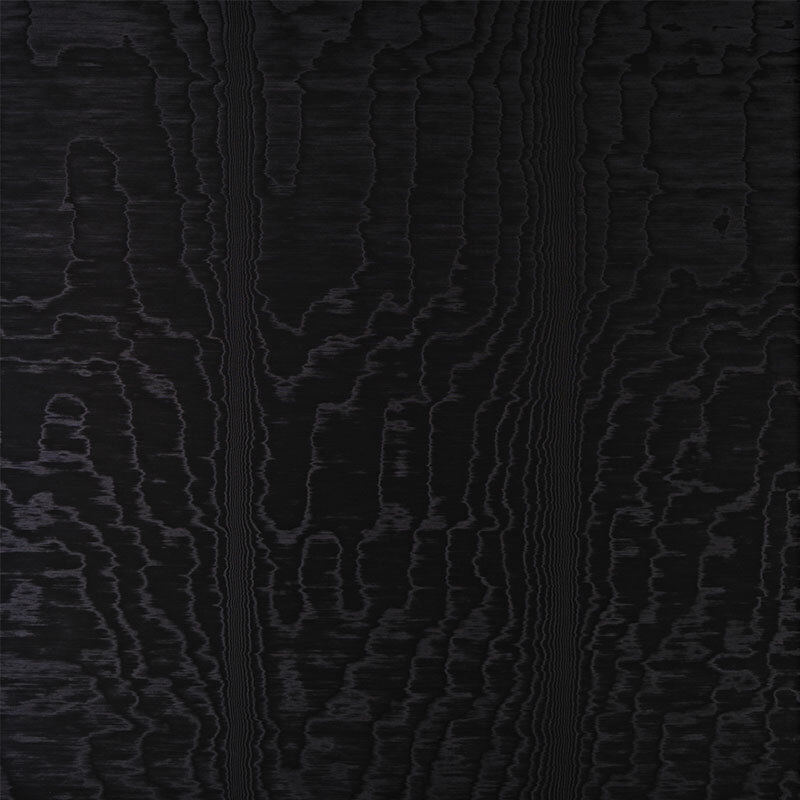 Color ways range from smoky navy, deep black, a warm golden, and a pearlescent parchment. 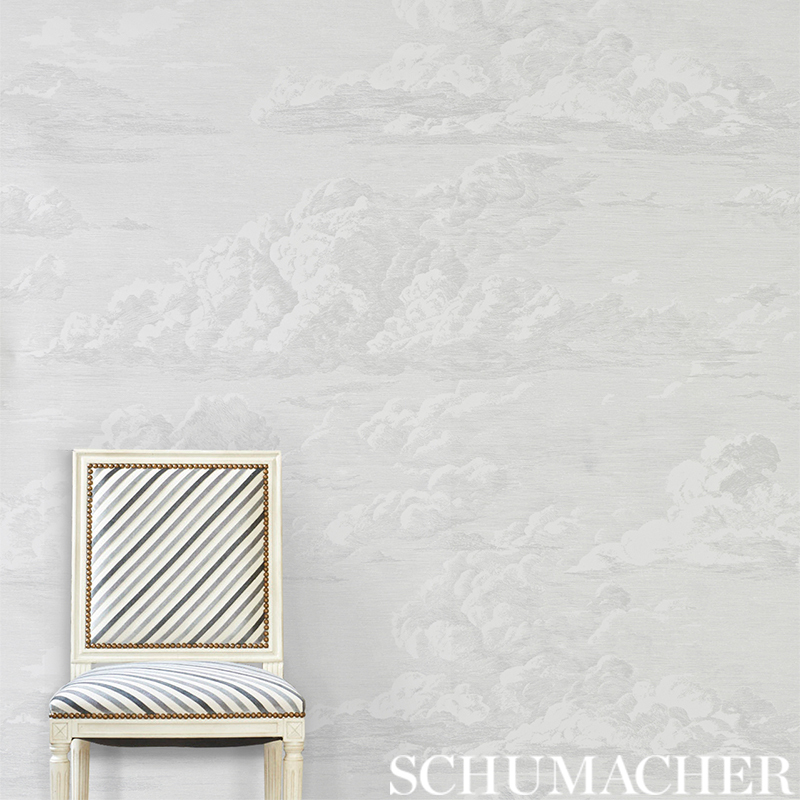 We proudly offer Modern Glamour II by Schumacher Wallpaper, the elegance and craftsmanship in each pattern is truly exceptional. 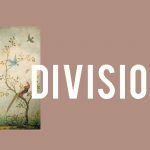 The entire collection is highly recommended to anybody seeking to complete their design project with a wallcovering that strays away from the traditional. 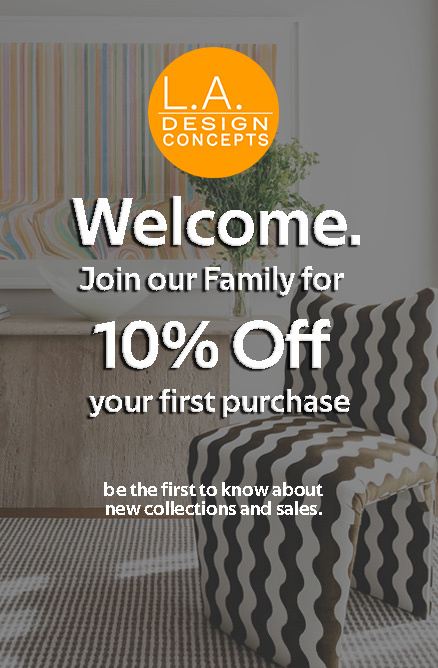 These sleek patterns are all available through our platform here at L.A. Design Concepts. 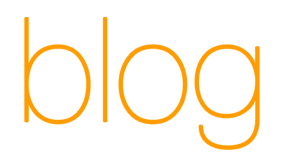 If you’d like to checkout our other wallpaper collections click here. Until next time!